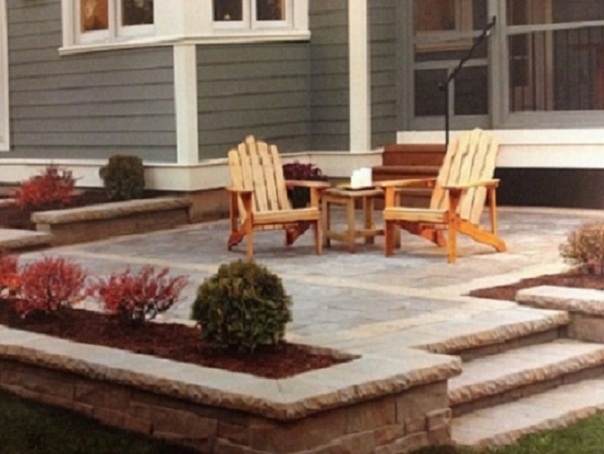 The BHL Company design team and installation crews are hardscape and stonework artists. 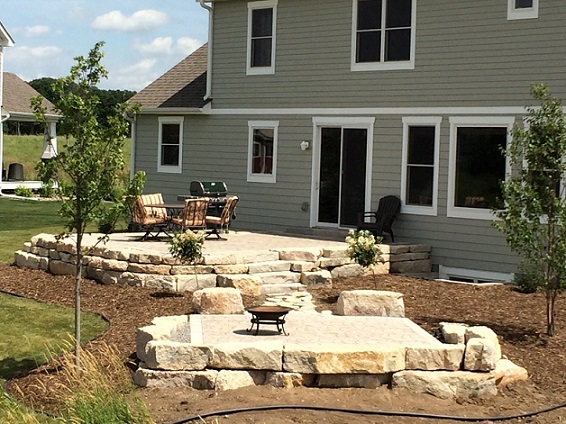 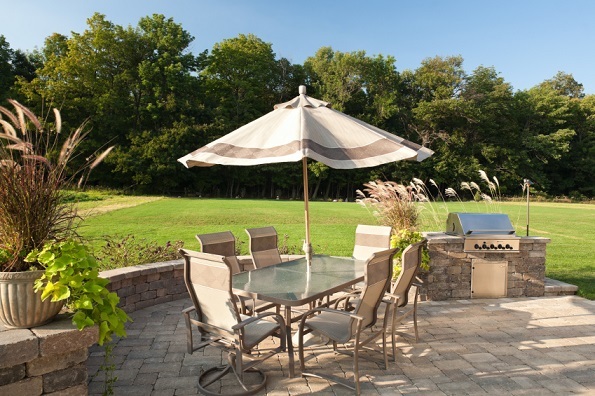 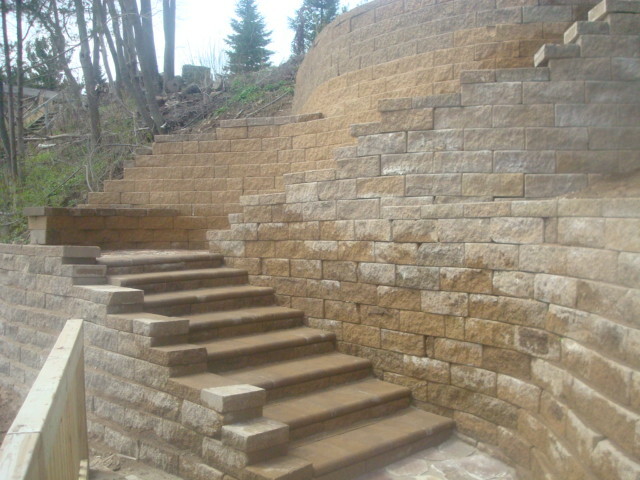 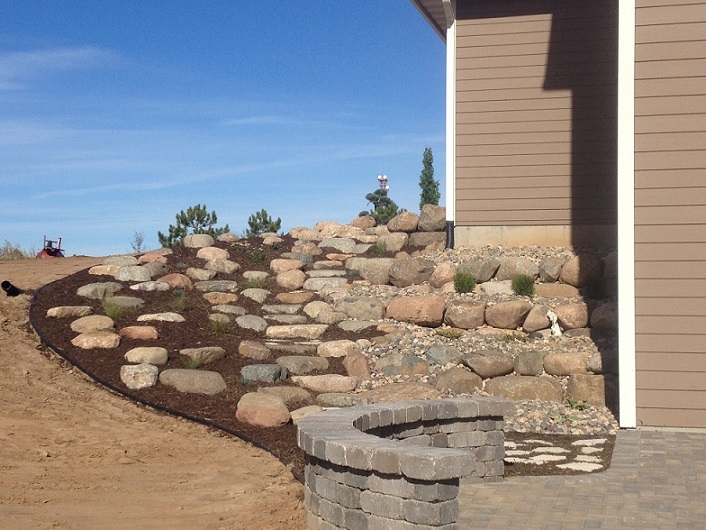 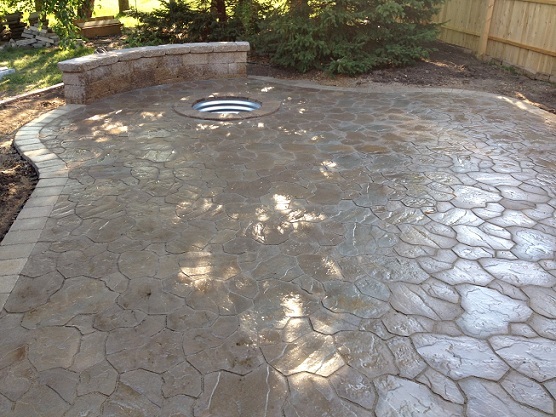 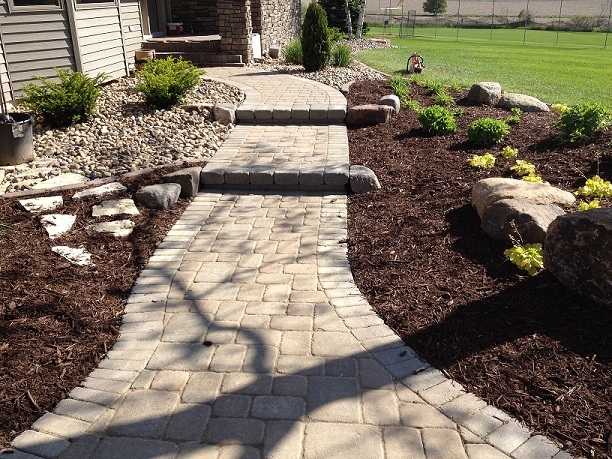 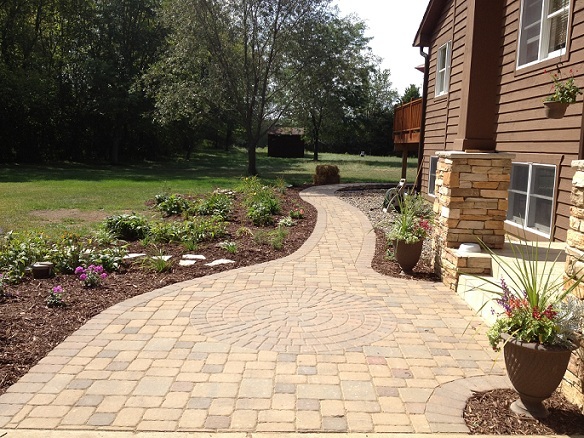 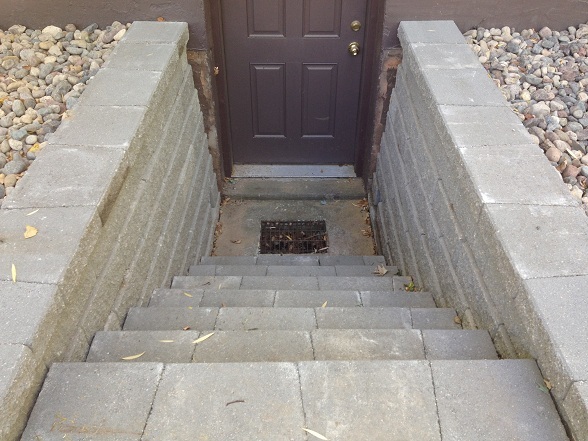 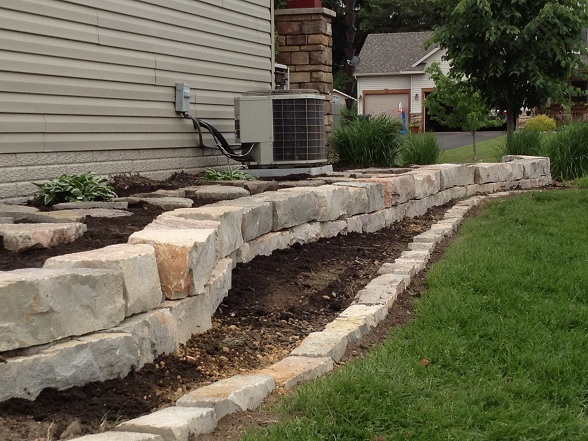 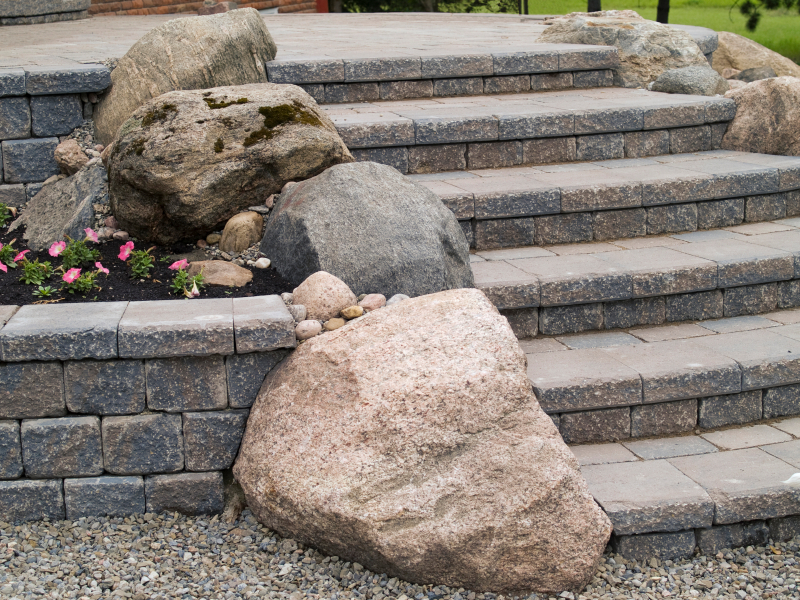 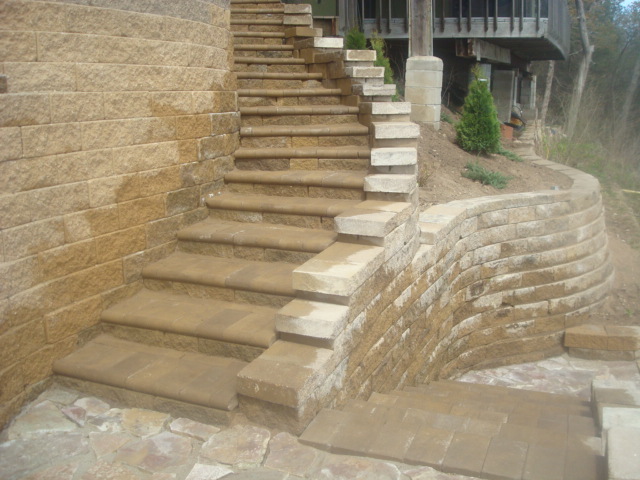 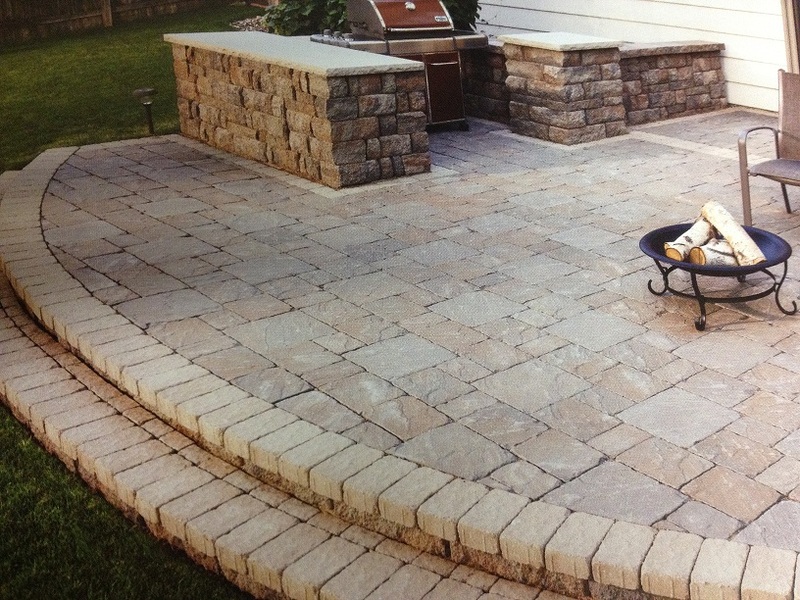 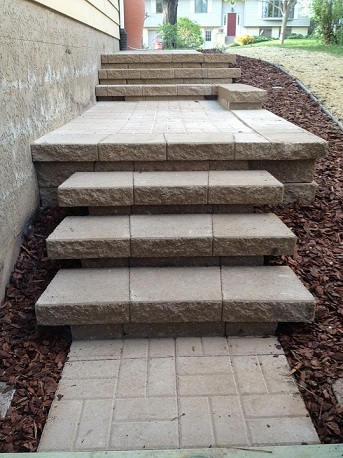 Be it boulder or segmental retaining walls, flagstone or paver solutions, artistic boulderscaping, backyard fire pits, ponds or waterfall oasis; Boulder Hills Landscaping is committed to the quality craftsmanship and quality product that goes into your custom made hardscape. 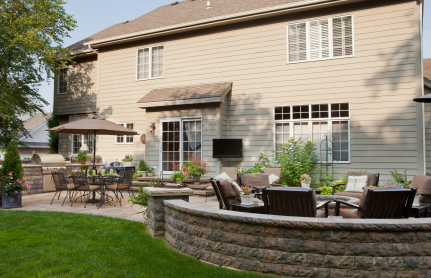 We not only guarantee to use only the finest products though, we guarantee to install them to meet or exceed all certification standards; the way they need to be installed with proper materials, equipment and procedure to ensure integrity of the system. 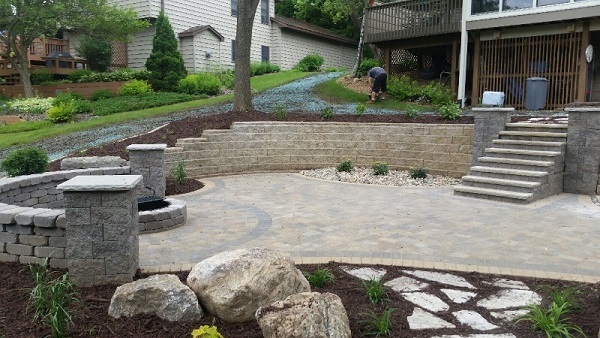 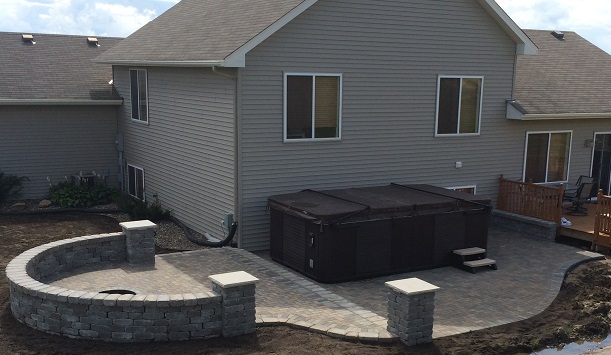 All hardscape installations meet or exceed ICPI and NCMA standards, so you may be rest assured that your hardscape will be constructed professionally to withstand the elements and last a lifetime! 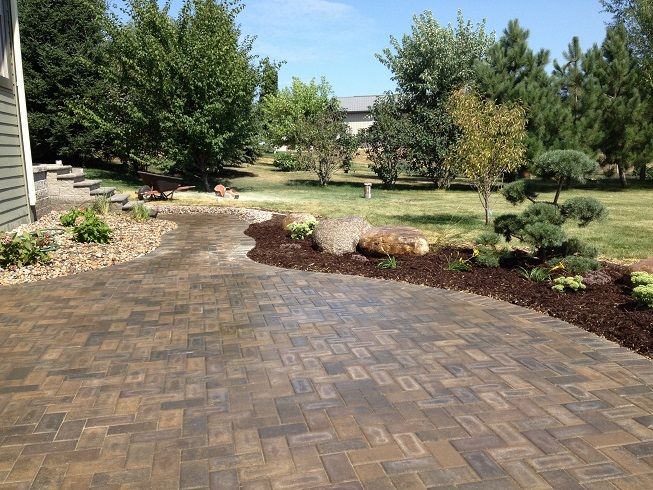 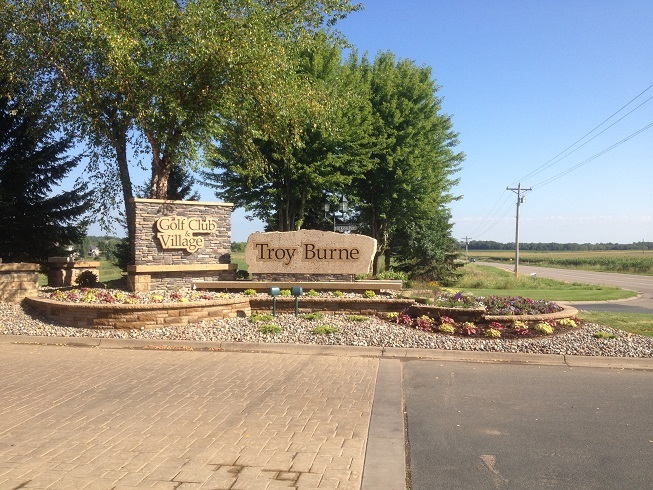 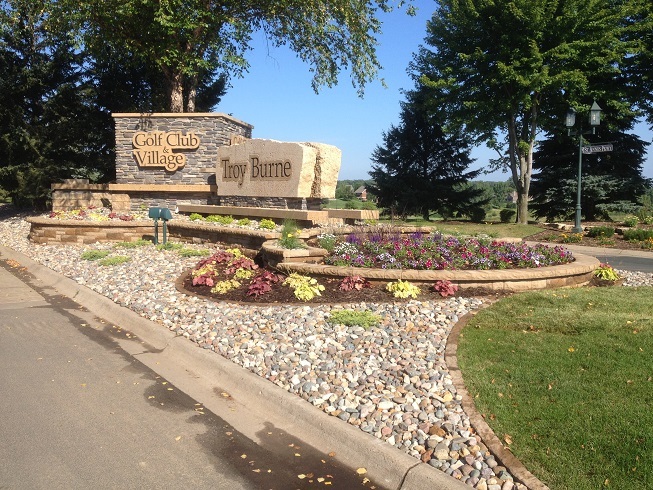 For photos and descriptions of the many quality driven and artistic hardscape services provided by Boulder Hills Landscaping, please take a moment to visit our hardscaping galleries found in the menu to the right.